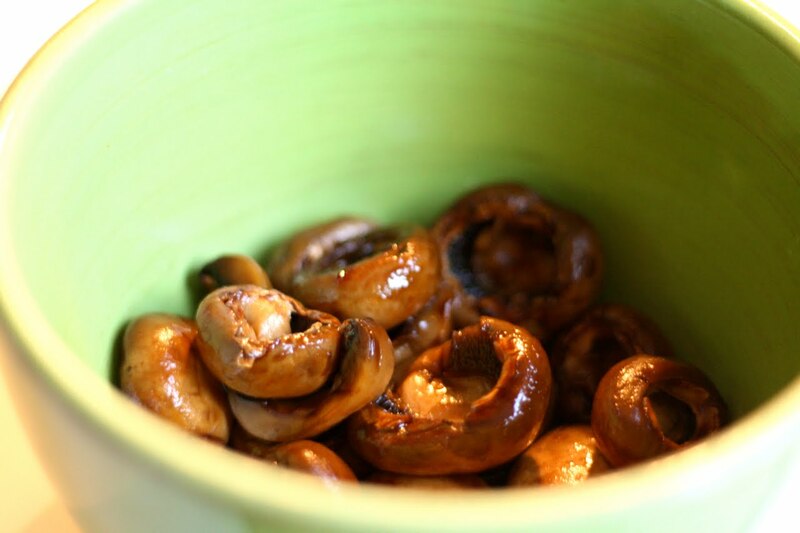 My Dad taught me a simple way to prepare mushrooms so you get the most amazing flavor and tenderness from them. It is an excellent side dish to ribeye, tenderloin, new york, etc, etc! Place mushrooms in a saute pan with 1 tablespoon butter. Turn heat to medium and let the butter melt and coat the mushrooms. Pour 1 cup of high quality beef stock over top. 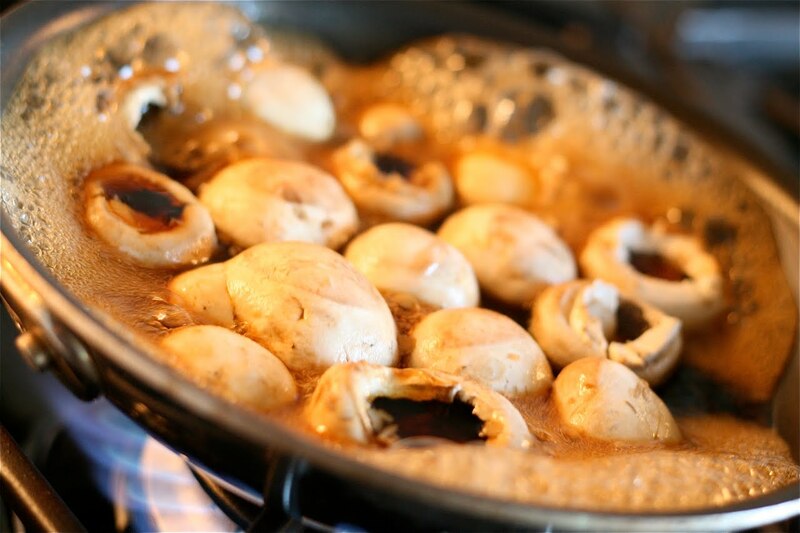 Turn heat up to medium-high and let stock and mushrooms reduce, stirring occasionally, till stock is almost gone. Then add 1 more cup stock and let that reduce also. 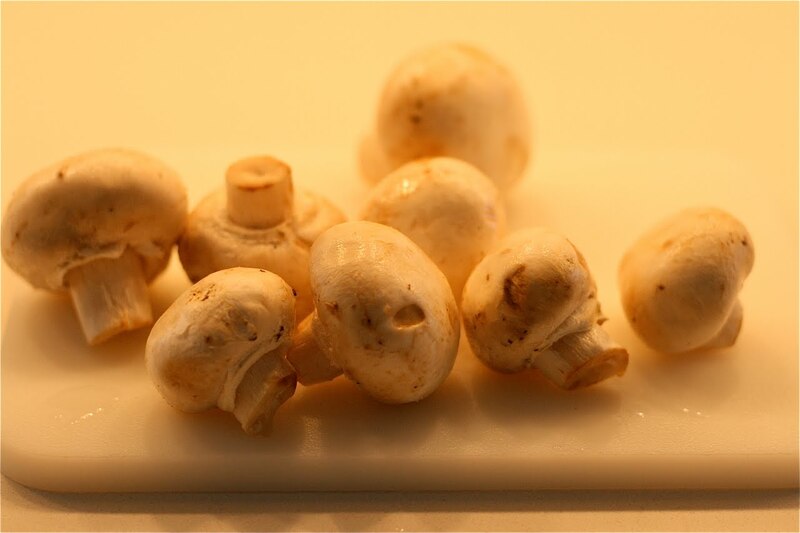 The whole process should take about 15-20 minutes and what you will be left with are incredible tender and flavorful mushrooms! Enjoy! Man, even I might eat shrooms if prepared like this. I'll give it a try next time I'm feeling brave.